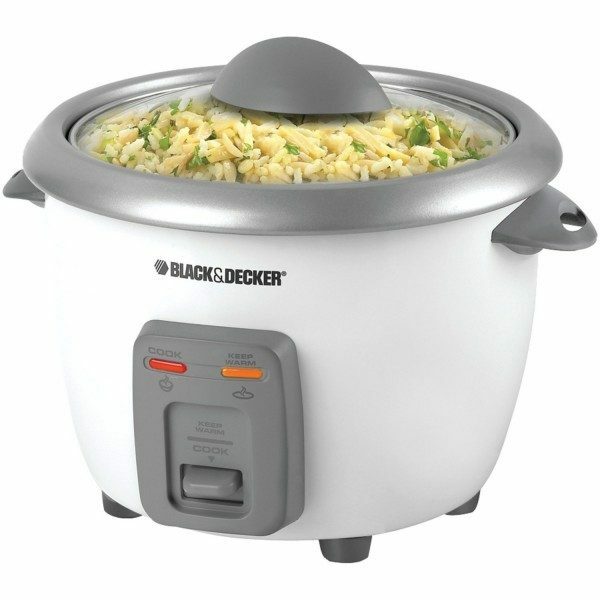 Head over to Amazon and get this Black & Decker 3-Cup Dry/6-Cup Cooked Rice Cooker, White for just $13.88 (reg. $24.99). Shipping will be FREE with Amazon Prime or an order of $35 or more. Makes 6-cups of cooked rice. Rice Cooker only holds 3 cups of dry rice.